I love rag dolls. 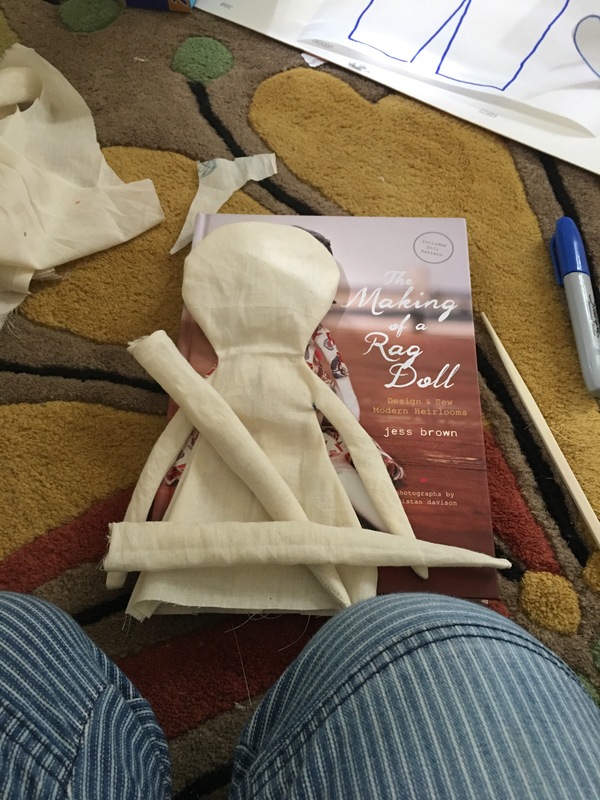 I’ve taken several workshops and made numerous Waldorf-style dolls since I had children. Of course none of my children has shown the slightest bit of interest in them, and I’m constantly rescuing them from the floor and lovingly re-dressing and tucking them into a basket or on a shelf. Here’s hoping my 5 month-old turns out to be a doll-lover. 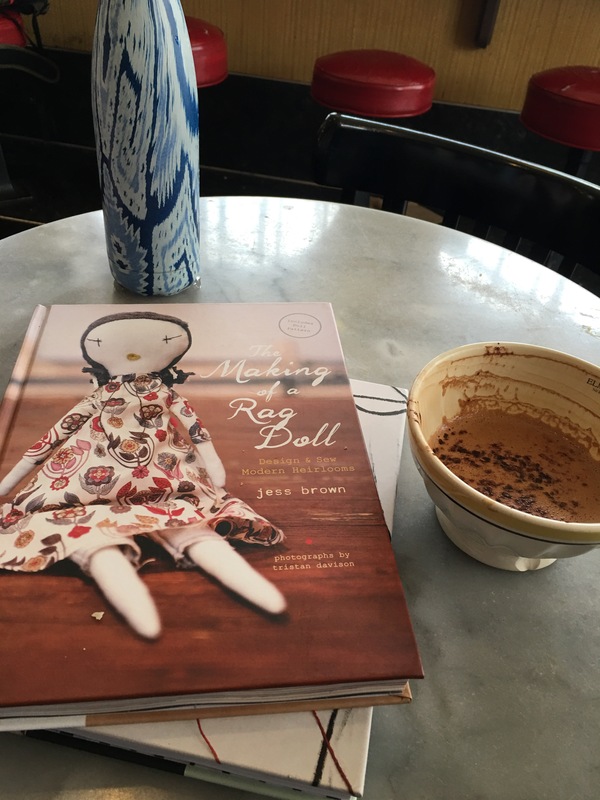 I became an admirer of Jess Brown’s whimsical handmade dolls in their gorgeous Liberty and Erica Tanov-print clothes, with their starry eyes and heart-shaped lips, the moment I first encountered one in my favorite San Francisco shop, Nest, at least 10 years ago. Over the years, I was always happy to run into one in other lovely, quirky shops in the Bay Area. If a Jess Brown doll held court in a store, chances are it was my kind of place. 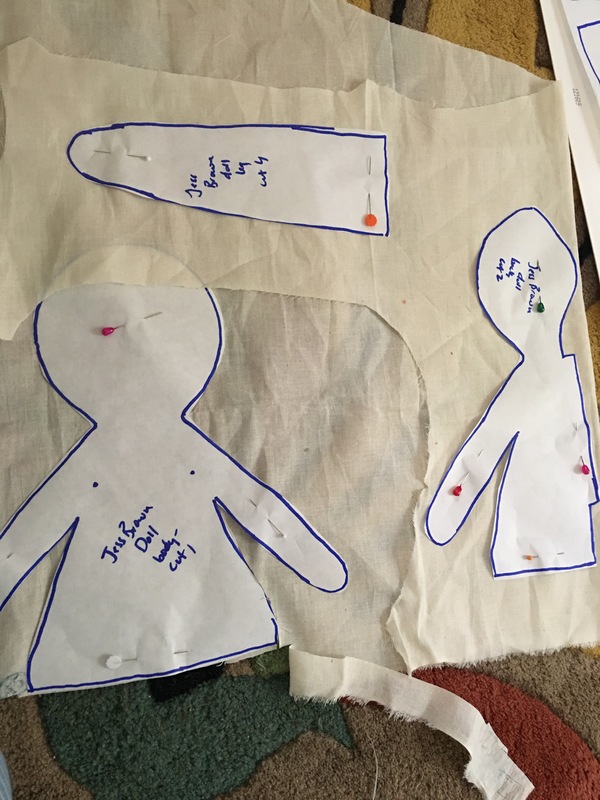 Imagine my delight to find that she has published a book with Chronicle, complete with a pattern for a pint-sized version of her iconic doll! 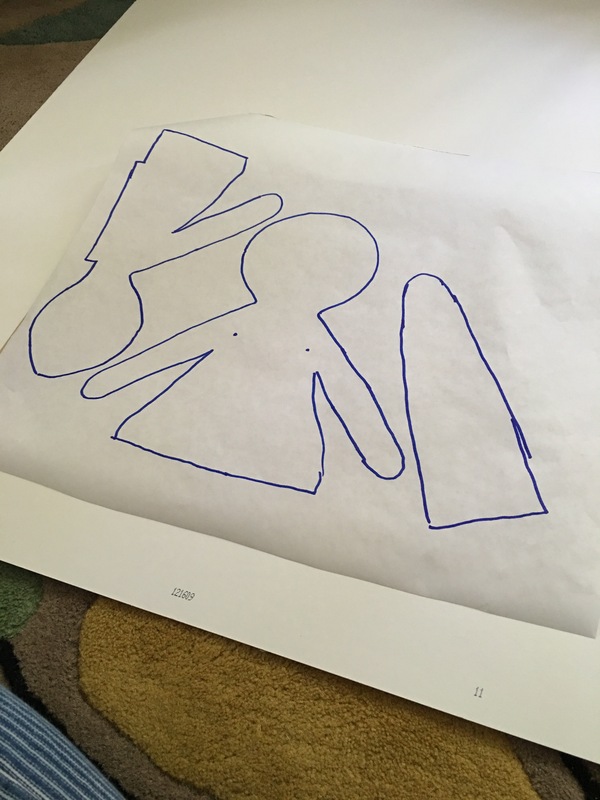 I had the book in hand and got started as soon as I could. 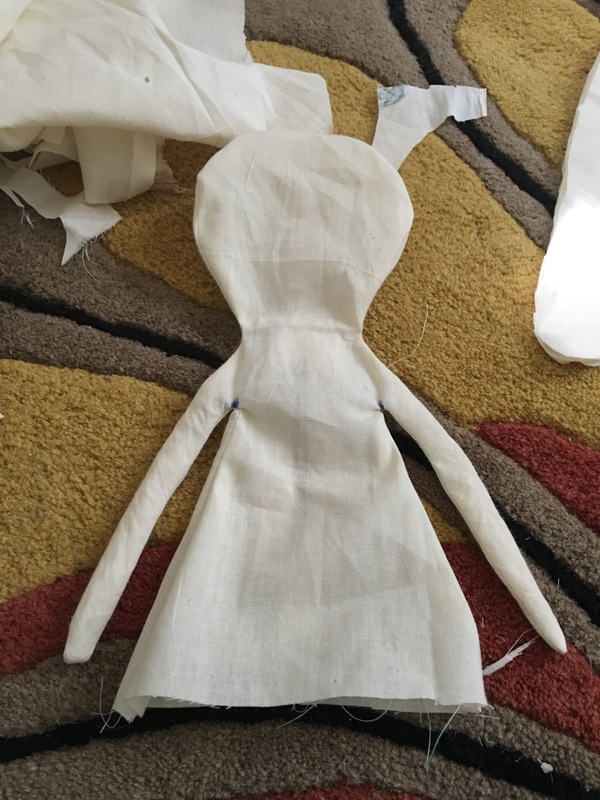 It is a pattern without too many pieces or fiddly bits, but it does require paying attention to the directions and being “careful and patient” especially when turning those long, slim arms right side out! I’ll pop in with another installment as soon as I sneak some time in the sewing room!